According to the results of the 2018 edition of the annual EU Justice Scoreboard, which compares different European judicial systems, the Estonian judicial system is still one of the most efficient in the EU. 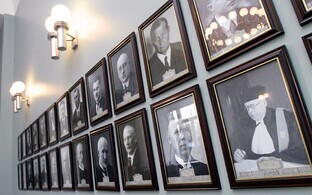 "Scoreboard indicators confirm that our judicial system is cost-efficient and modern," Minister of Justice Urmas Reinsalu (Pro Patria) said in a press release on Wednesday. "Although we are at the forefront with our digital capability, we should not rest of laurels, but keep developing our digital capabilities." The European Commission compares the efficiency, quality and independence of member states' judicial systems in its annual Justice Scoreboard. The most important indicator of efficiency — the length of proceedings — has remained low in Estonia. Cases in Estonia's first-tier courts are solved substantially faster than the EU average; Estonia placed second after Denmark in this category. Compared to previous years, the number of judicial cases has increased substantially, as a result of which Estonia placed fifth in the category of the number of cases — while in 2010, an average of 5.7 complaints per 100 residents were filed in a county court, by 2016 the number had increased to 24.7. At the same time, however, the number of ongoing cases has not increased and remains below the EU average. 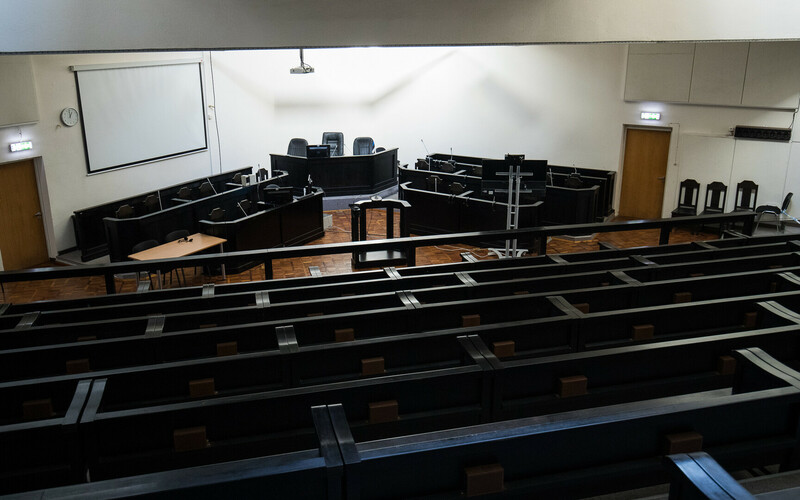 The trustworthiness and independence of the Estonian judicial system were also assessed as higher than average, while the funding of the judicial system and the number of lawyers per capita were below the European median.